This tobacco plant was engineered to use a high-efficiency enzyme from cyanobacteria to transform carbon dioxide in the atmosphere into sugar. The researchers are not trying to spread lung cancer; tobacco, in fact, is a favorite “model” plant that is easy to manipulate. Solar-powered photosynthesis — the creation of sugars in plants — is the basic key to virtually all life on earth. You can — and should — say a lot of good things about photosynthesis, but in terms of efficiency, there’s often room for improvement. While wheat production is increasing around the world, gains may not keep pace with a ballooning global population. The enzyme rubisco is at the heart of a devilishly complex process that converts atmospheric carbon dioxide into sugar. Rubisco, however, also catalyzes oxygen in a process called photorespiration that reduces the overall efficiency of photosynthesis by about 30 percent. The ultra-efficiency of maize and other “C4” plants is due to their ability to avoid photorespiration. Photosynthesis has been around for 3 billion years (more or less, but who’s counting? ), and it comes in several flavors, each with its own structures, enzymes and efficiencies. 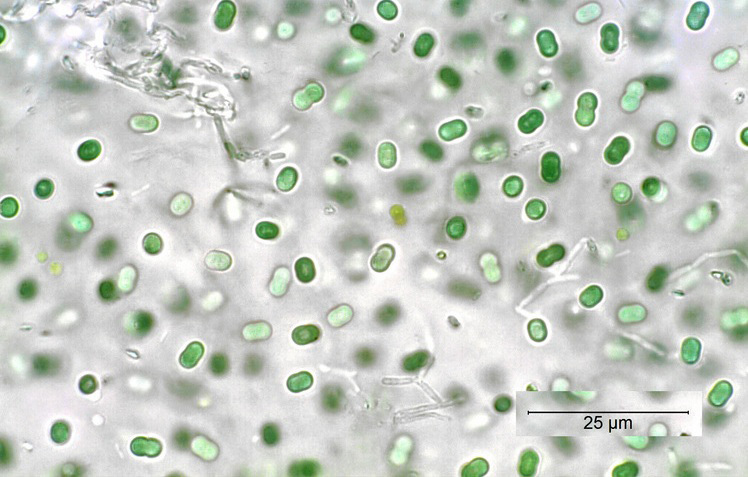 One of the most attractive comes from cyanobacteria, an ancient life form also called blue-green algae. 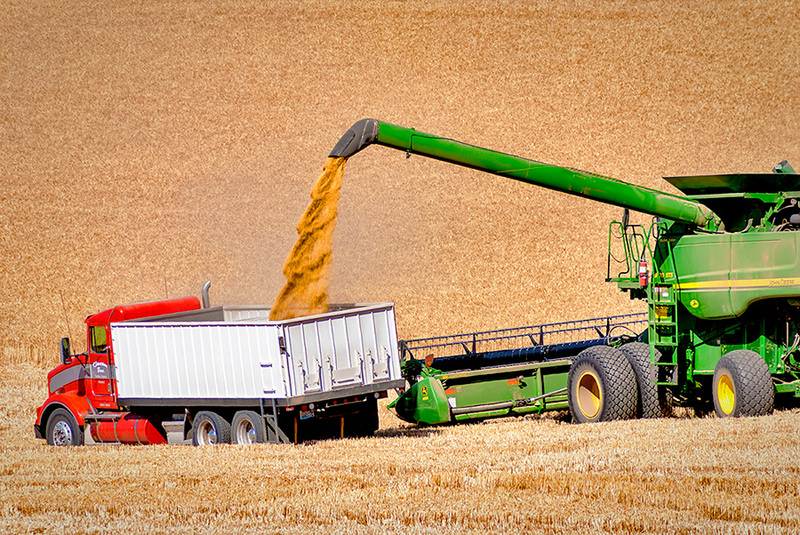 Three grains dominate the world harvest: wheat and rice, eaten directly as food, and corn, which is largely used as a feedgrain for livestock and increasingly for biofuel. 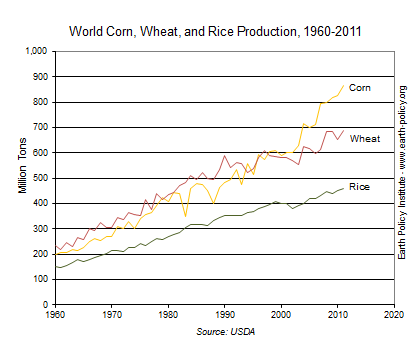 Global gains in wheat and rice yields pale in comparison to corn in recent decades, and they are slowing down fast. Photosynthesis matters because as world population grows, food production needs to keep pace. “In the last decade, we are not getting the increase in yield seen in previous decades, especially in rice and wheat,” says Maureen Hanson, a professor of molecular biology and genetics at Cornell University, “so we are going to have to use biotech strategies.” Such strategies include genetic engineering that boost the capture rate of solar energy. 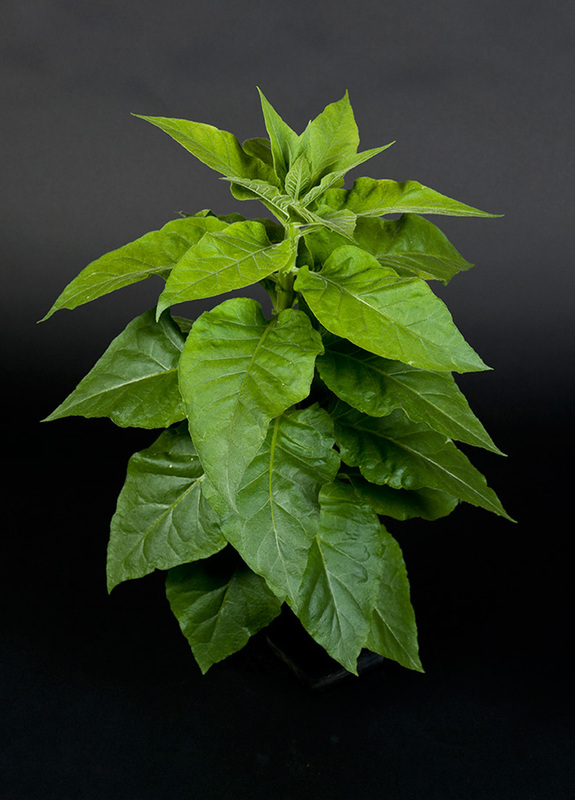 On Sept 19, Hanson and colleagues reported the successful transfer of cyanobacteria genes into experimental tobacco plants as a major step to jump-start photosynthesis. Beyond boosting production of crops and biofuels, faster photosynthesis would also speed the removal of carbon dioxide from the atmosphere, cutting us a bit of slack against global warming. Donor of the phast-photosynthesis mechanism. Source of the atmospheric oxygen that allowed the evolution of animals about 2.3 billion years ago. These single-celled cyanobacteria are packed with specialized proteins called carboxysomes that can elevate CO2 inside the cell. Having said all that, the recent advance did not actually speed plant growth, since the researchers did not transfer genes for a structure called the carboxysome, which cyanobacteria evolved to concentrate carbon dioxide around rubisco. The rubisco in most crops, you must understand, is a prisoner of its past. The enzyme evolved when the atmosphere contained little oxygen, so there was no evolutionary pressure to shape an enzyme that would tone down that wasteful oxygen reaction. As oxygen rose from nil to about 21 percent in the atmosphere, photorespiration became more of a problem, and many plants (including the predecessors of many crops), evolved a slower form of rubsico. Other photosynthetic organisms, including maize and cyanobacteria, responded by building “CO2 concentrating mechanisms.” Cyanobacteria’s concentrator is contained in a structure called the carboxysome, which pumps carbon dioxide toward rubsico. Hanson concedes that her Nature experiment did not transfer the carboxysome. “This was the first step in putting the entire cyanobacteria mechanism for improved photosynthesis. Without the cyanobacteria carboxysome around the rubisco, these plants actually grow slower than ordinary tobacco plants,” she says. Carboxysomes from purple sulfur bacteria highlighted in (A) and isolated in (B); scale bars indicate 100 nm. This tiny container concentrates carbon dioxide near the enzyme that helps convert the gas into sugar, harvesting solar power to support plant growth. Hanson and others are working on the carboxysome transfer, which requires six genes, in addition to the three needed for the rubisco transfer. “With the sheer number of genes, and needing to get expression at the proper levels, it’s going to be more time consuming, trickier,” Hanson says. Because maize is already exempt from photorespiration, Hanson expects the early work to focus on soybean. Planted on 84 million acres, it’s the number-two U.S. crop. In effect, the effort would give soybeans efficiency of maize, Hanson says. The Gates and Rockefeller foundations are funding similar genetic engineering to improve photosynthesis in rice, she adds.